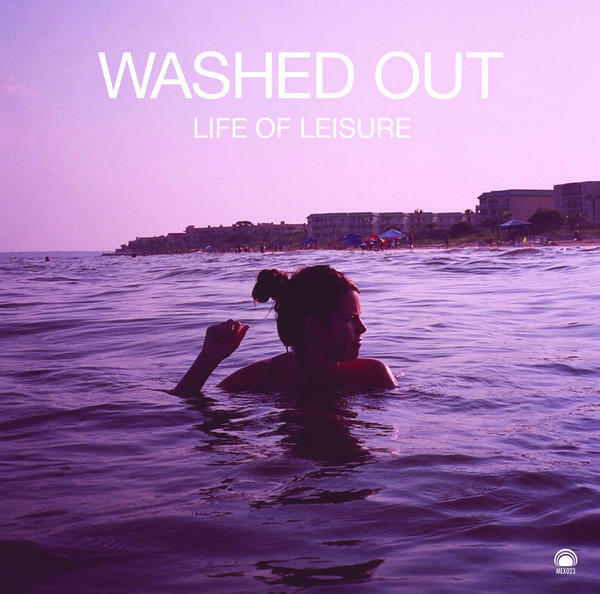 medium rotation ⟳: Daily Nugget #12: Washed Out, "Feel It All Around"
Daily Nugget #12: Washed Out, "Feel It All Around"
I saw Washed Out play live a while back after being introduced to the Life Of Leisure EP by my friend Jean. Well, the live show was a dud (hey Washed Out dude: watching you sing to your iPod is not very entertaining). But the EP is echoey and bouncy and sounds like waking up at the beach in a hammock, curled up next to your favorite synth. I look forward to future recordings.